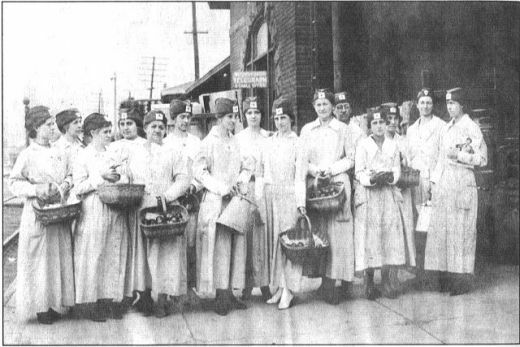 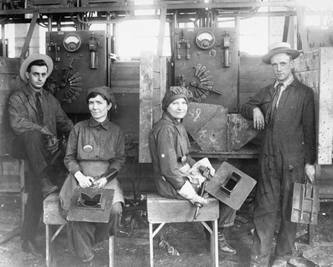 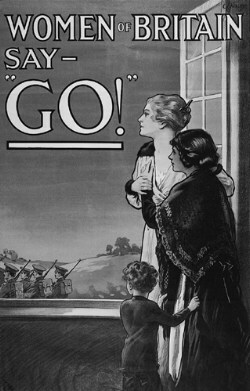 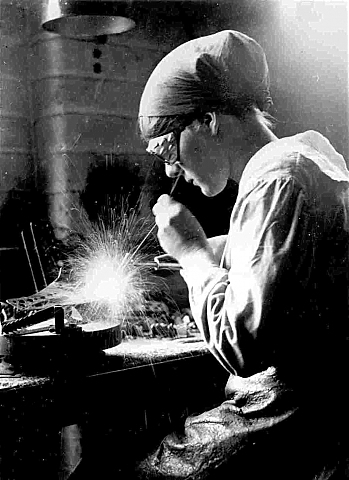 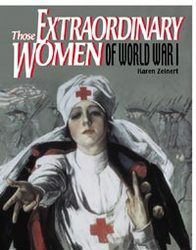 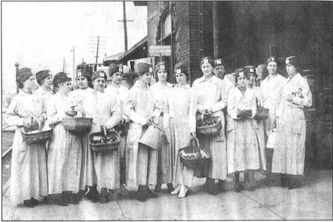 Women in World War One were not yet allowed to fight, but they signed up for nursing and for other army related labor that did not put them in combat. They helped make uniforms, ships, guns, and other war necessities. 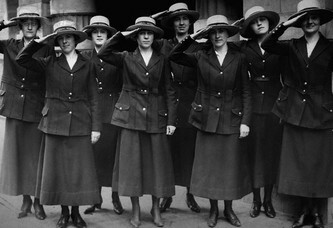 Some women of certain rankings could be in uniform for the Coast Guard and Marines, but could not fight in combat. 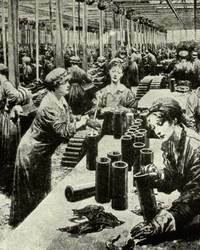 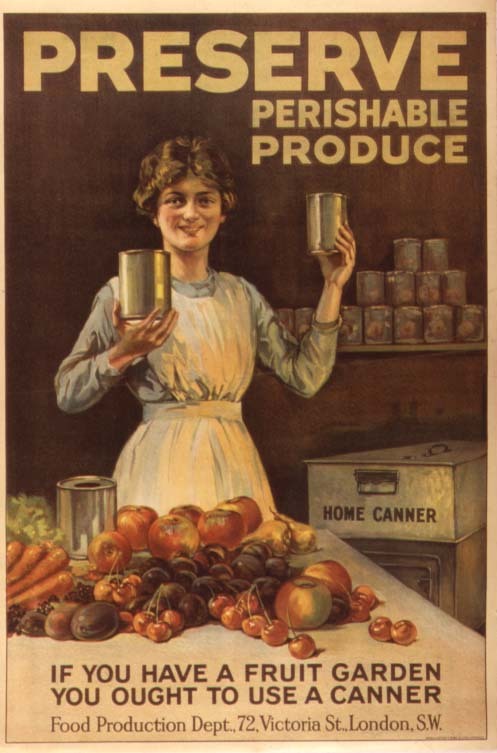 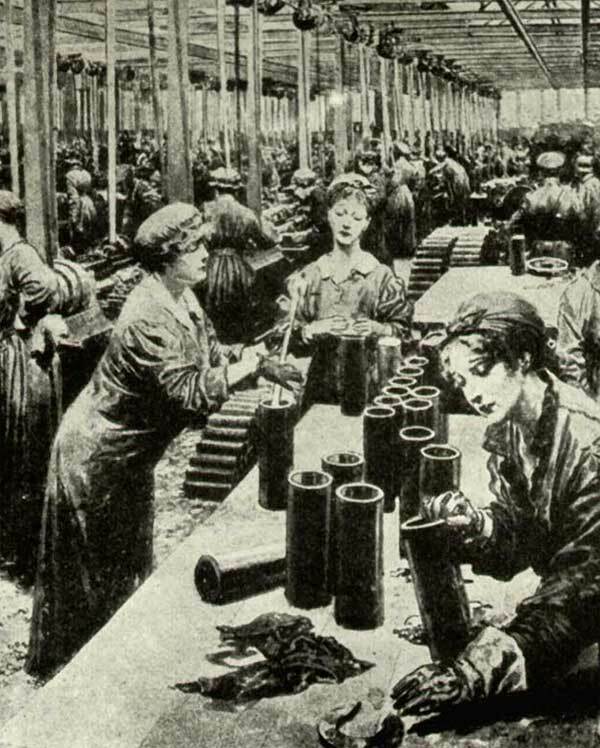 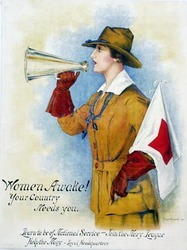 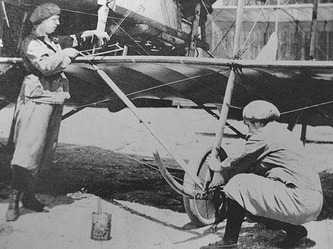 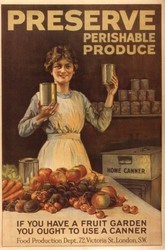 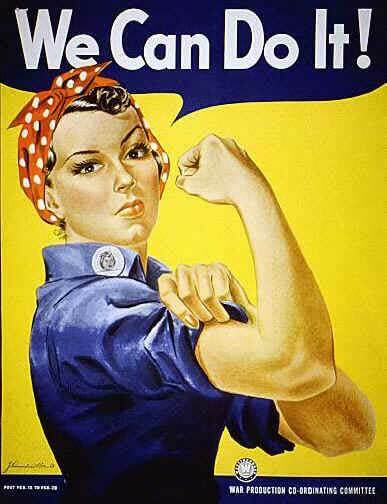 Over 30,000 women enrolled in the armed forces for WWI.